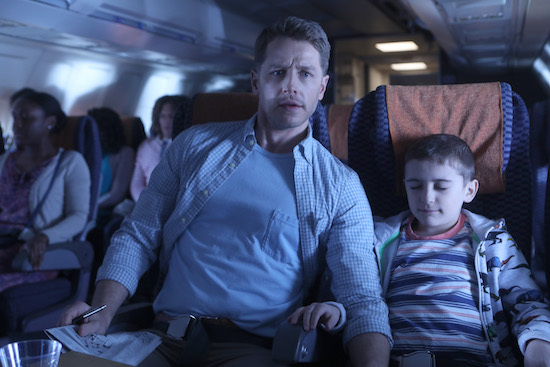 NBC is hoping MANIFEST—its new show about a plane that goes MIA (though the passengers aboard the flight don’t realize it)—is your next obsession. NBC has ordered missing plane drama MANIFEST to series. ONCE UPON A TIME ends its third season tonight on ABC, and as Josh Dallas (Charming) teased to reporters, the finale will give us a little glimpse of what’s to come next season. There are still a lot of blanks about what happened during the missing year on ONCE UPON A TIME, but according to series star Josh Dallas (Charming), some of those answers are coming in tonight’s brand new episode. ONCE UPON A TIME will go a little deeper into Zelena’s backstory in tonight’s brand new episode, “Bleeding Through,” as viewers learn why Cora gave up her first-born daughter, and a bit more about Zelena’s ultimate plan. ONCE UPON A TIME will dig a bit more into Zelena’s past with this Sunday’s episode, “Bleeding Through,” and the hour will also find her getting a bit, um, closer, to another familiar face. 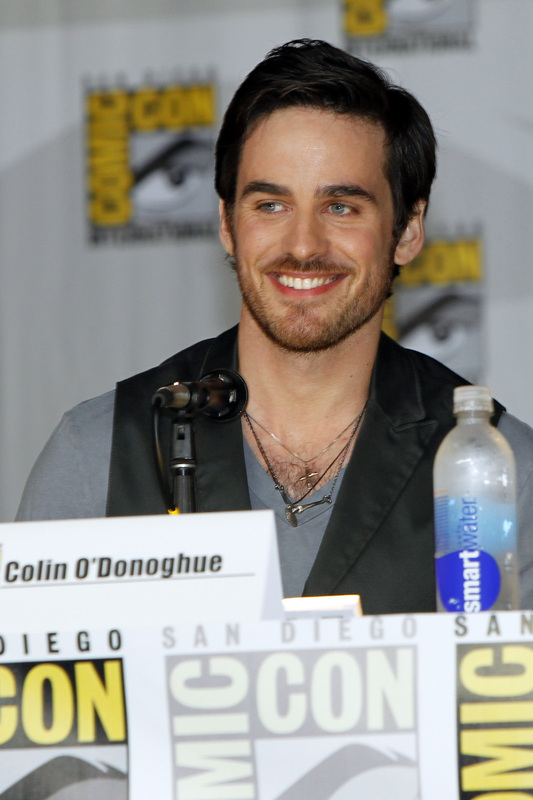 ONCE UPON A TIME airs Sundays at 8 PM on ABC. The next episode of ONCE UPON A TIME will seemingly be about Neal and Rumple, but fans dying for the latest installment of that tale will have to wait a little bit longer for hints about what’s going on: the official photos for “Quiet Minds” are just of Snow, Charming, Emma, and Zelena. It’s been a bit of a wealth of information about ONCE UPON A TIME’s midseason premiere, so why not add some photos to the mix? 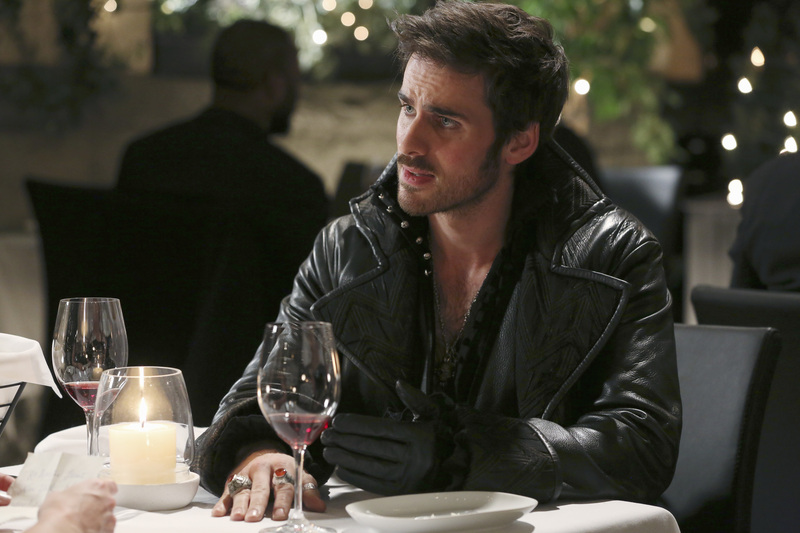 ONCE UPON A TIME returns Sunday, March 9th at 8 PM on ABC. For a season and a half on ONCE UPON A TIME, Snow White has been one of the beacons of “good” on the series. 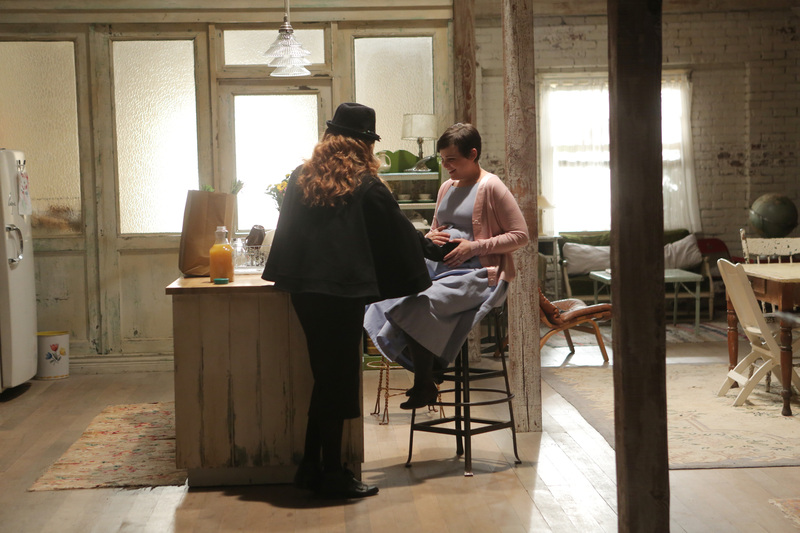 As you may have heard, this Sunday’s episode of ONCE UPON A TIME is pretty freaking major.